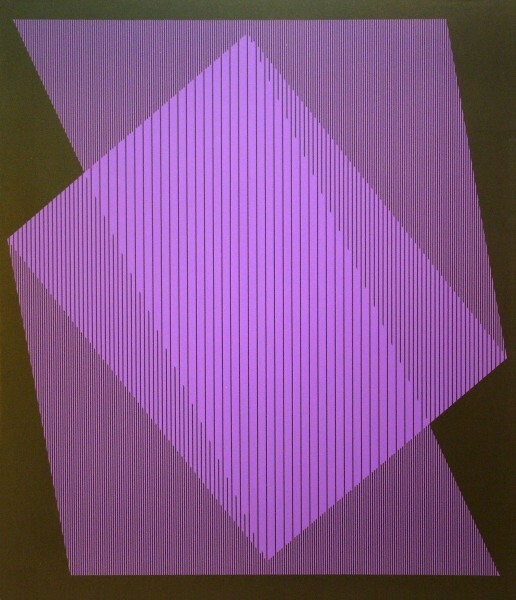 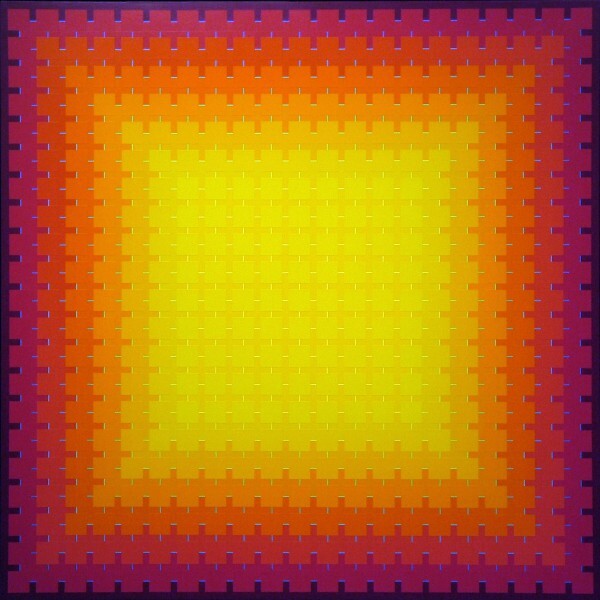 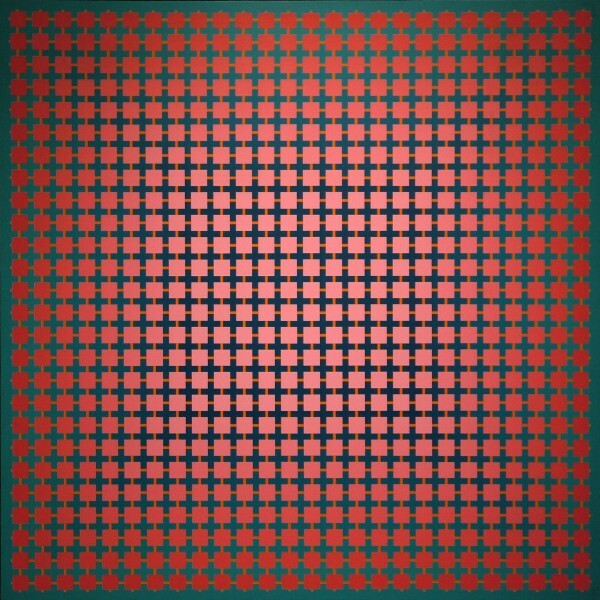 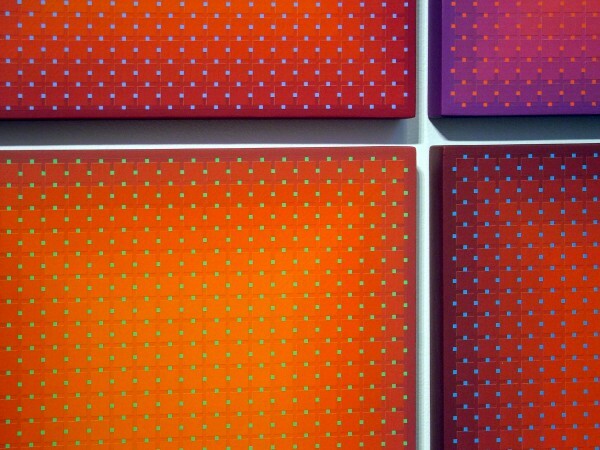 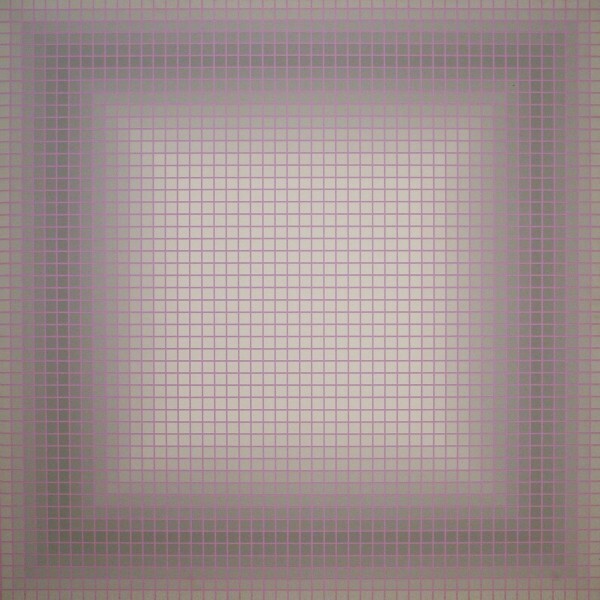 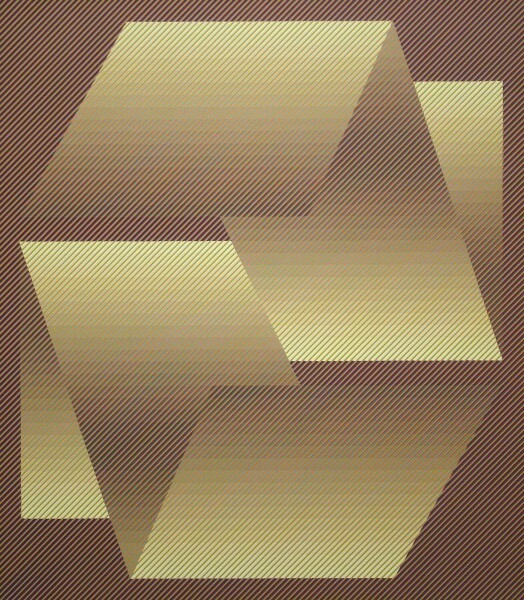 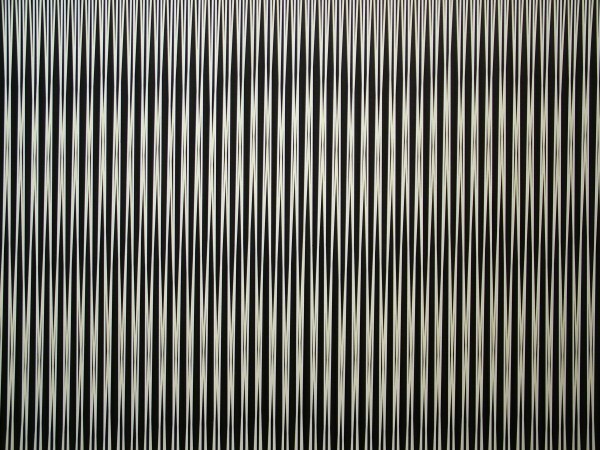 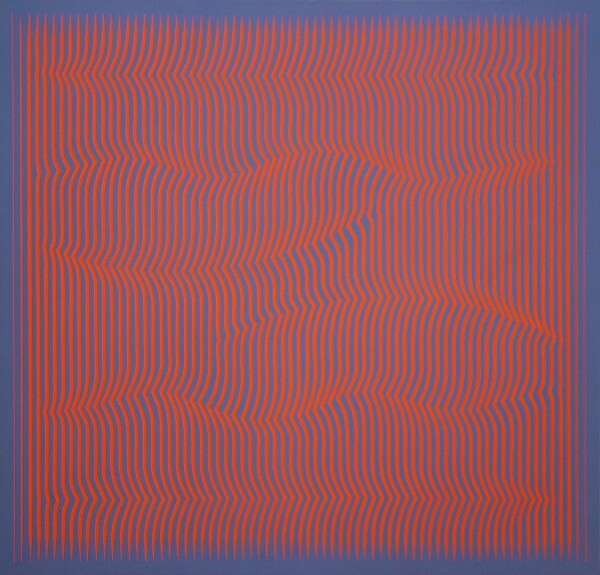 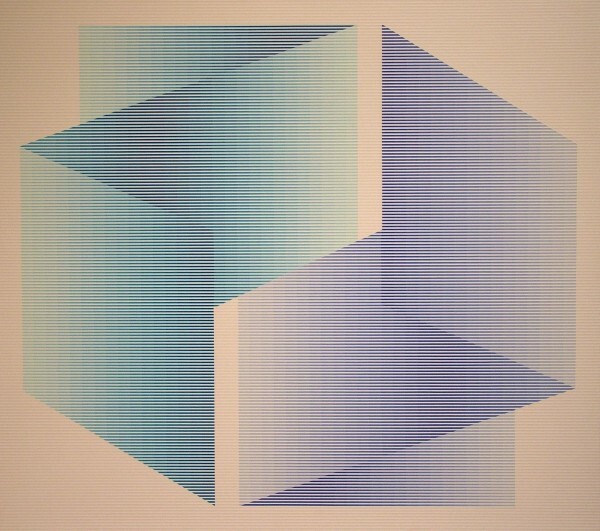 Julian Stanczak was celebrated in the 1950s as one of the originators of "Op Art" or "Optical Art" – an art movement dedicated to the investigation of visual perception. 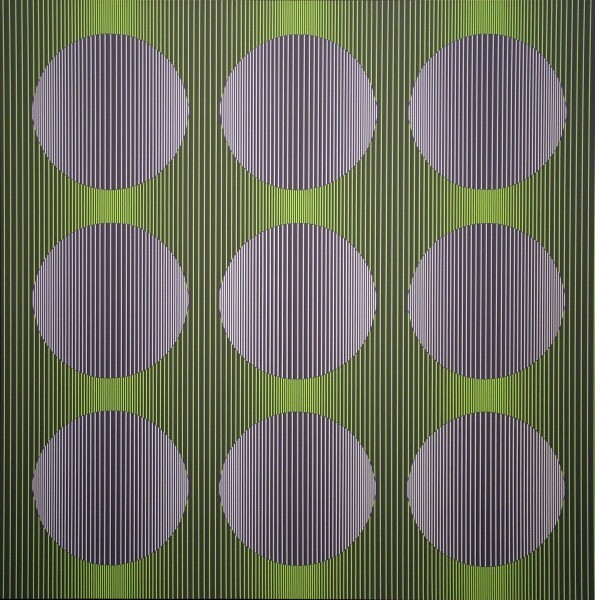 The movement got its name from Stanczak's first exhibitiion in New York, an exhibition called "Julian Stanczak – Optical Paintings." 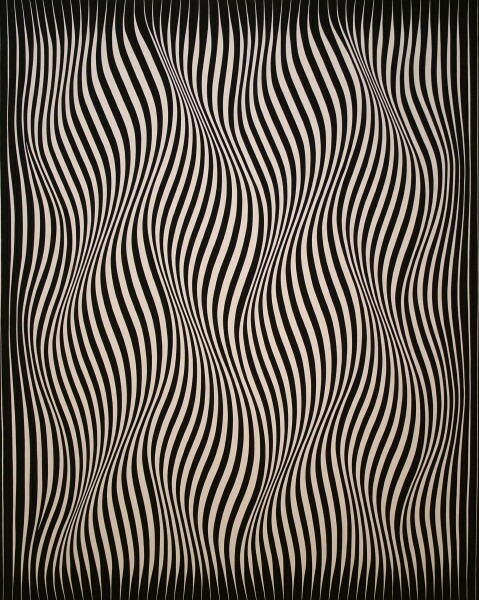 Stanczak moved byond this popular, but short-lived, movement to create a remarkable body of work spanning more than 50 years. 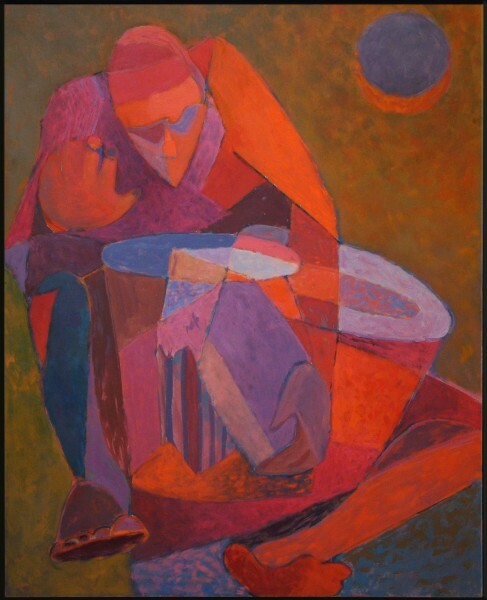 Although Julian Stanczak, the person, was born in 1928 in a small village in Poland, Julian Stanczak, the artist, was "born" in 1942 in Africa, in what was then British Uganda, where the savannah meets the jungle. 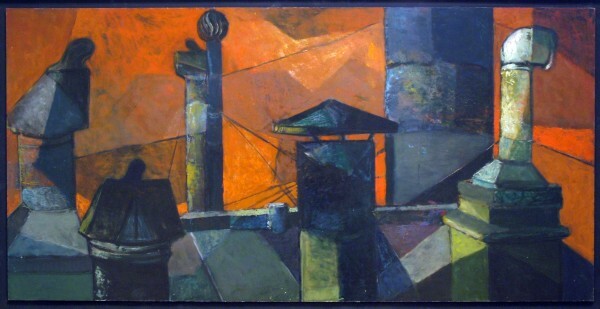 Many of his fellow refugees from war-torn Poland found the atmosphere near the equator oppressive and monotonous, but the teenage Stanczak wanted to capture visually the spectacles of nature – the tall grasses, lush vegetation, recurring rains, dazzling sunsels, and African rituals. 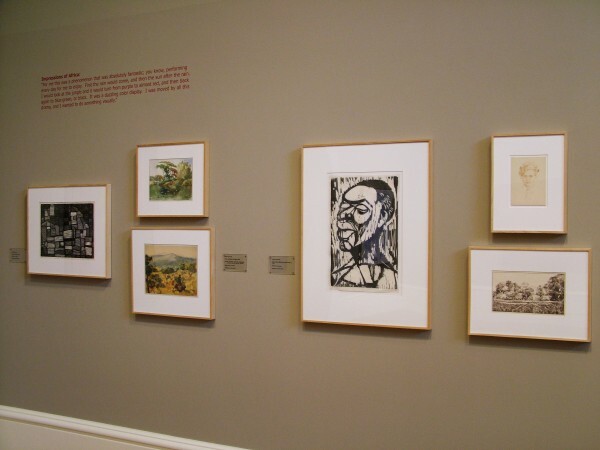 Having lost the use of his right arm in a Siberian labor camp, he trained himself to draw with his left hand. 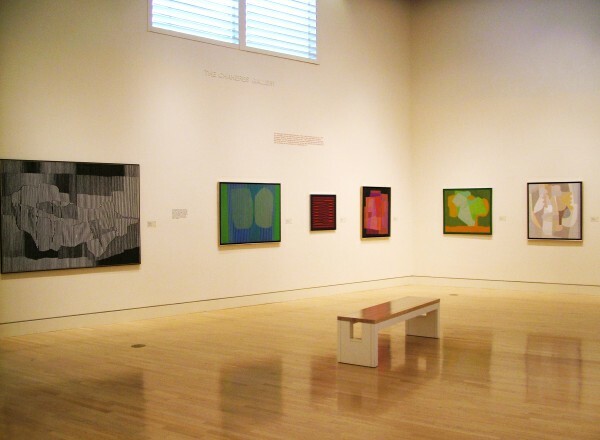 The resulting early works were largely representational, but they hint at the abstraction that would follow. 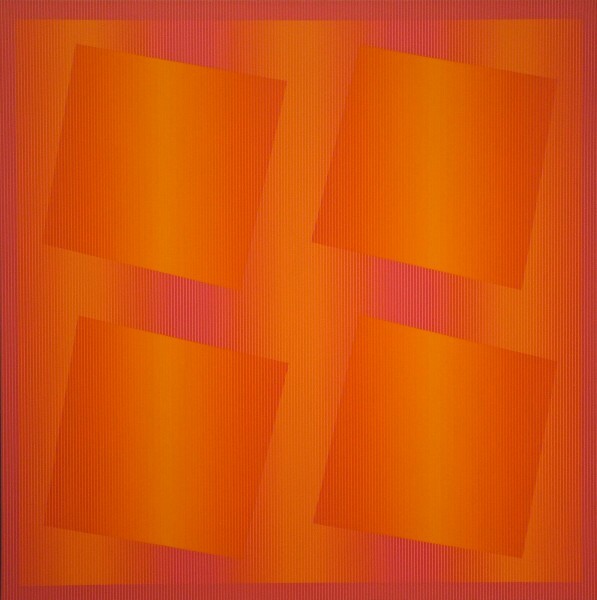 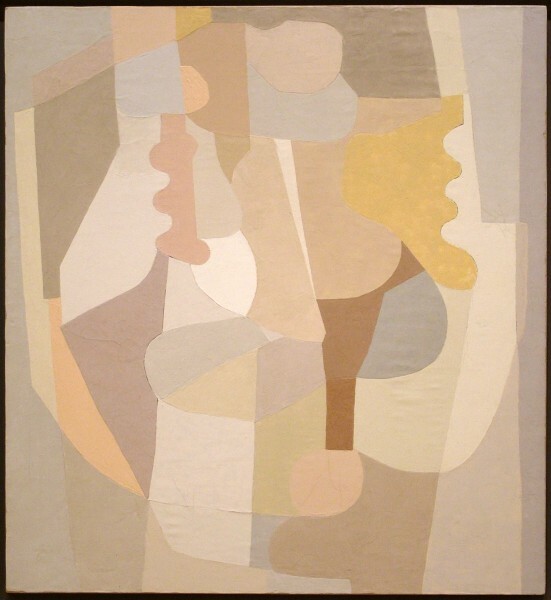 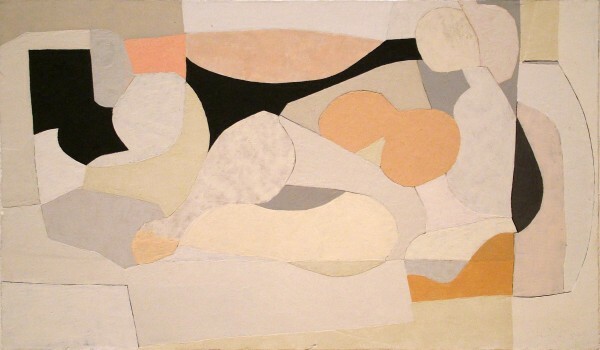 After leaving Africa in 1948, he began to study art formally, first in London, then at the Cleveland Institute of Art, and finally at Yale University, where his professor was the legendary master of the "interaction of color," Josef Albers. 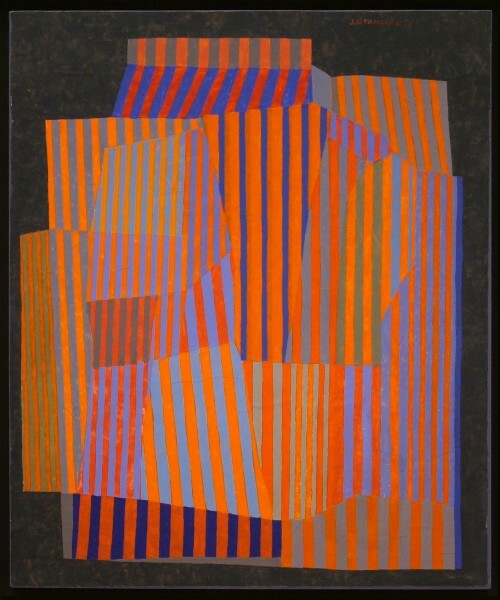 All that Stanczak had learned and experienced fused together in the 1960s, when he began to translate the sensations of driving back and forth between Cincinnati, where he was teaching, and Cleveland, where his family lived, into radically new paintings. 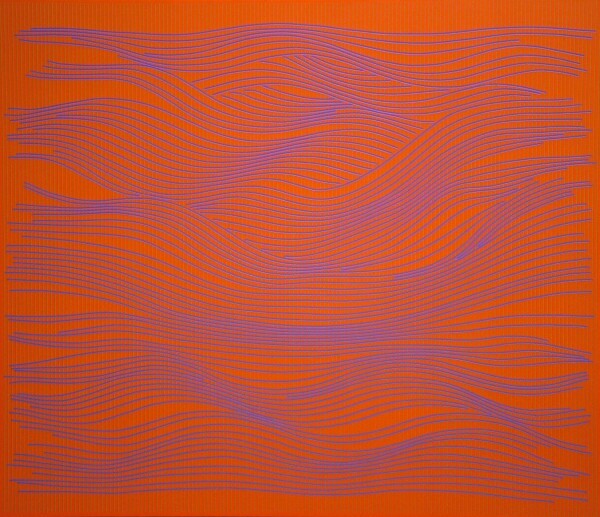 Alternation lines ripple across Resonant Red, Provocative Current, and other canvases of that time, simulating the experience of driving over undulating land, passing newly plowed fields, and observing the ever-changing light of the sky. 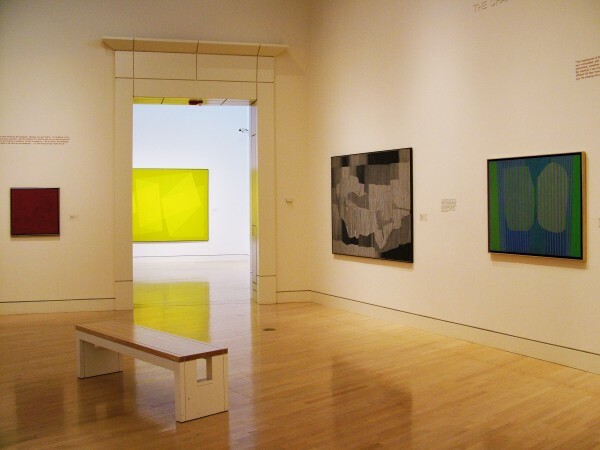 While these paintings could be seen as somewhat literal, they opened the way for increasingly abstract works that investigate the relationship of color, light and line (shape) in ever more articulate and exciting ways. 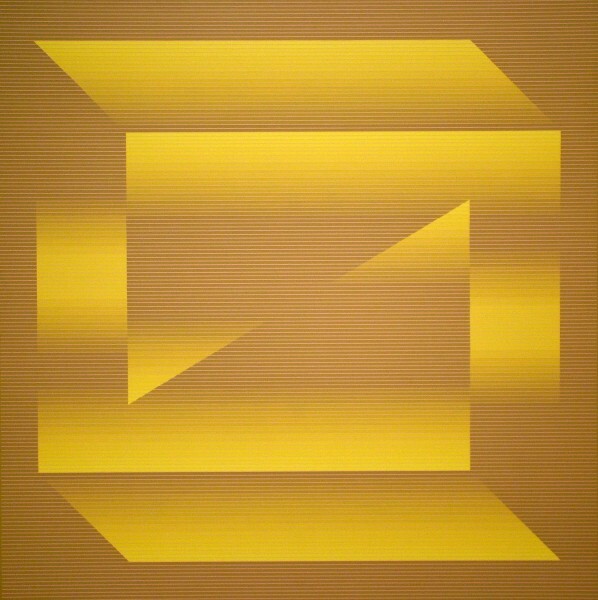 In 1965, Stanczak began to use tape to better control the application of paint. 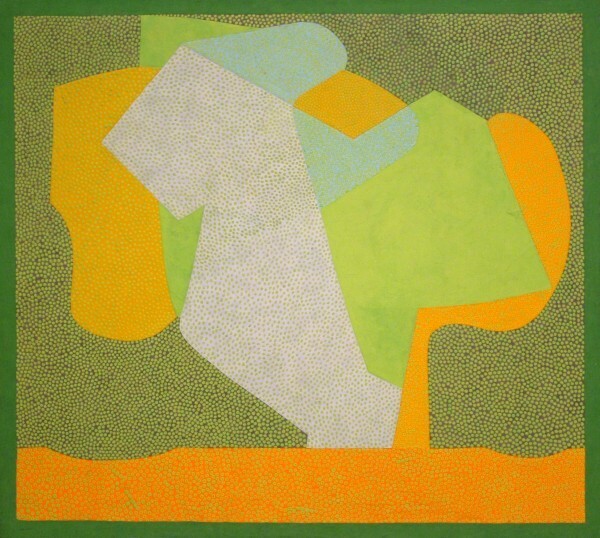 The crisper lines allowed the artist to distance himself even further from the canvas by removing evidence of his own hand from the picture. 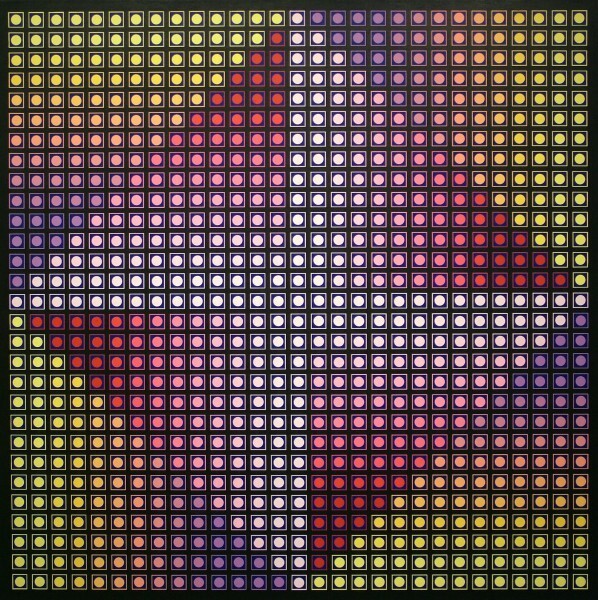 Stanczak considers this important because he wants the viewer to forget about him – who he is or why he created a particular painting. 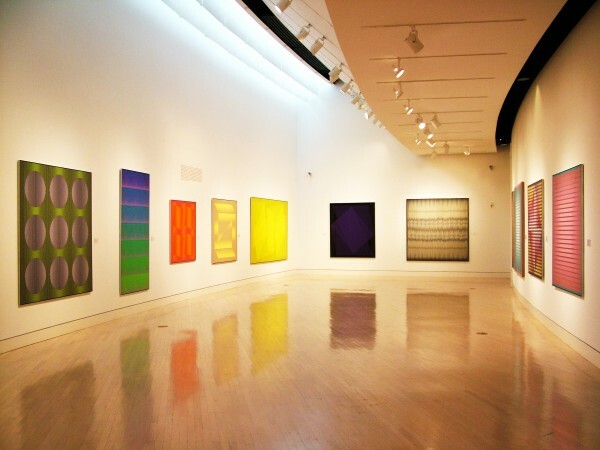 Rather, he wants the viewer to reflect inwardly and to provide his or her own meaning and emotional response to the work. 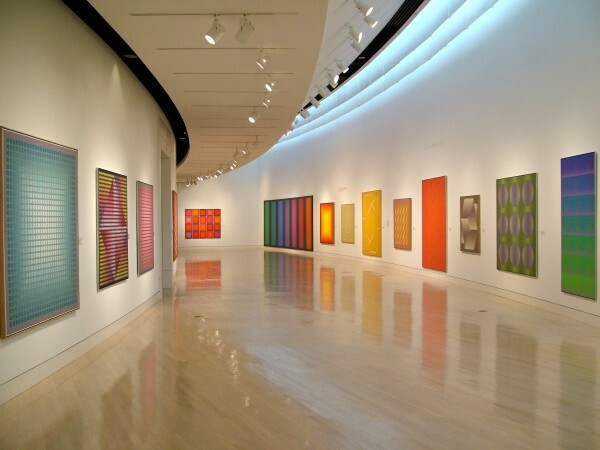 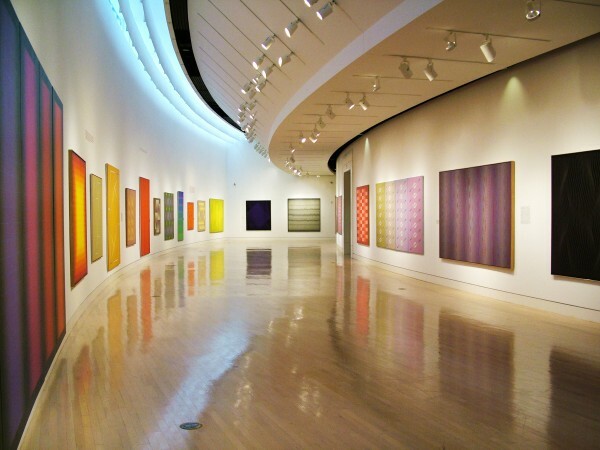 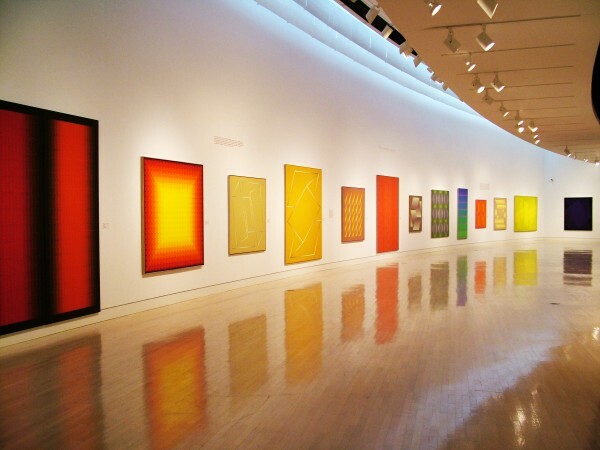 Stanczak developed a particular love for color, and his use of optical mixture and interaction of color has been said to be perhaps the most sophisticated in the history of art. 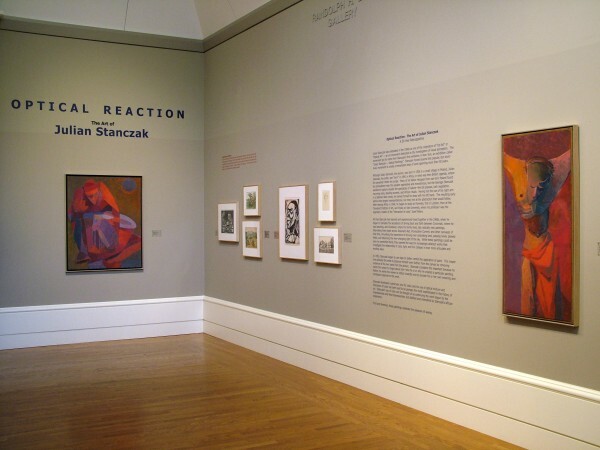 Stanczak's use of color can be thought of as continuing the work begun by the Impressionists and Neo-Impressionists, but distilled and intensified by Stanczak's African experience. 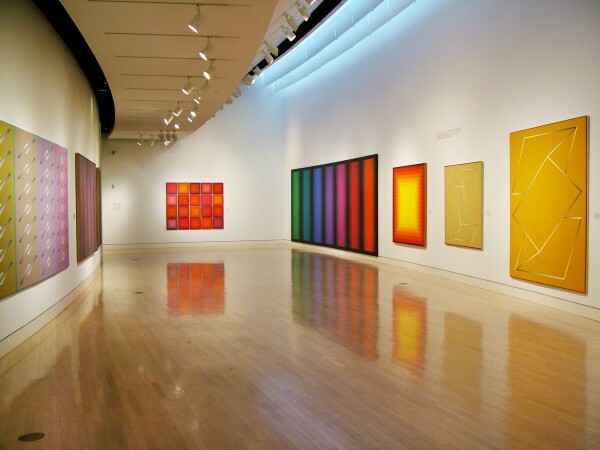 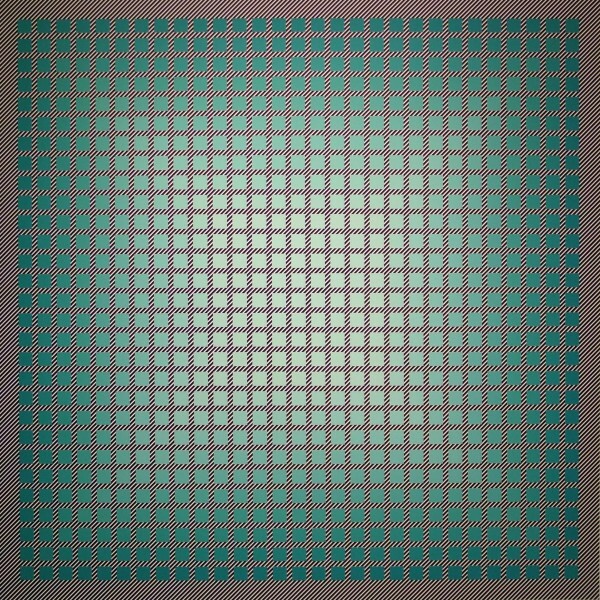 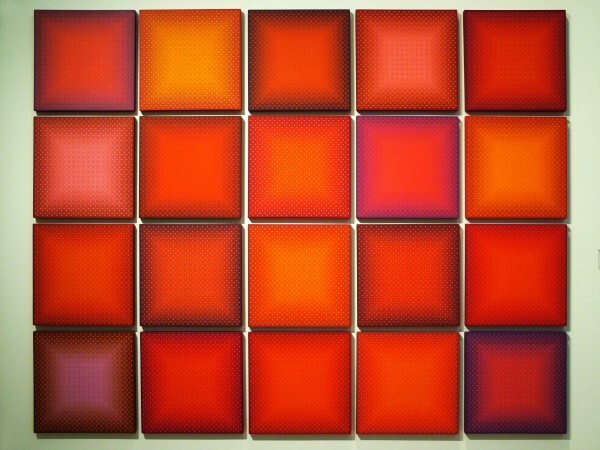 First and foremost, these paintings celebrate the pleaseure of seeing.